Christopher Lee is 91 today and still working hard. He still makes an average of three films each year and has already begun to fill his diary for 2014, when he will play Saruman in The Hobbit: There and Back Again. 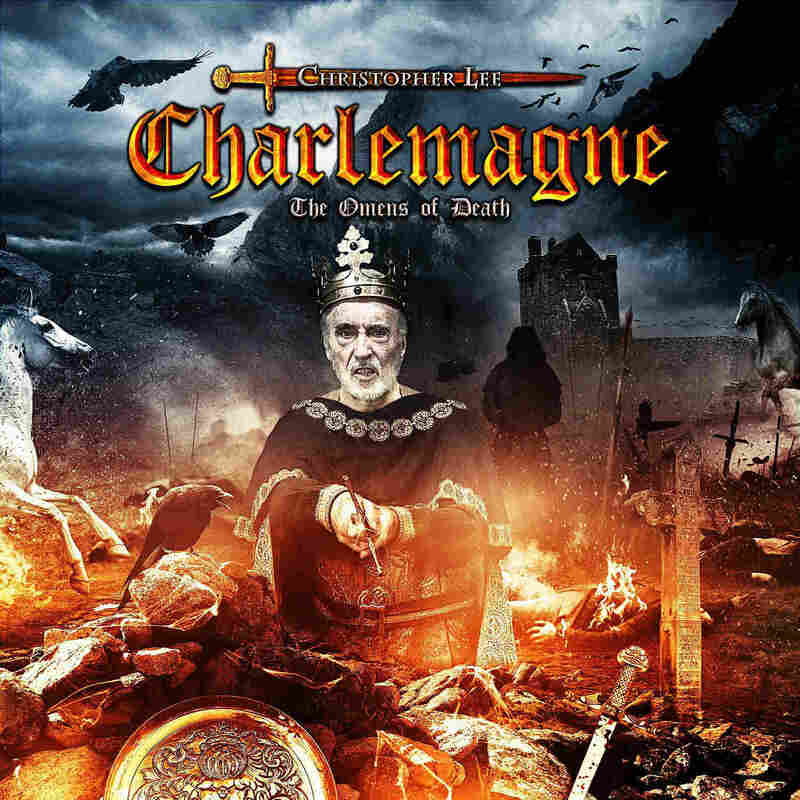 This year he marks his birthday by releasing a heavy metal album: Charlemagne: The Omens of Death, produced in collaboration with Richie Faulkner from Judas Priest. Although the idea of a 91-year-old film actor releasing a heavy metal album on his birthday is unique in itself, there is something more to this story. Christopher Lee, the master of horror, is a direct descendant of Charlemagne, often credited as being “The Father of Europe”. More on this at Rolling Stone.